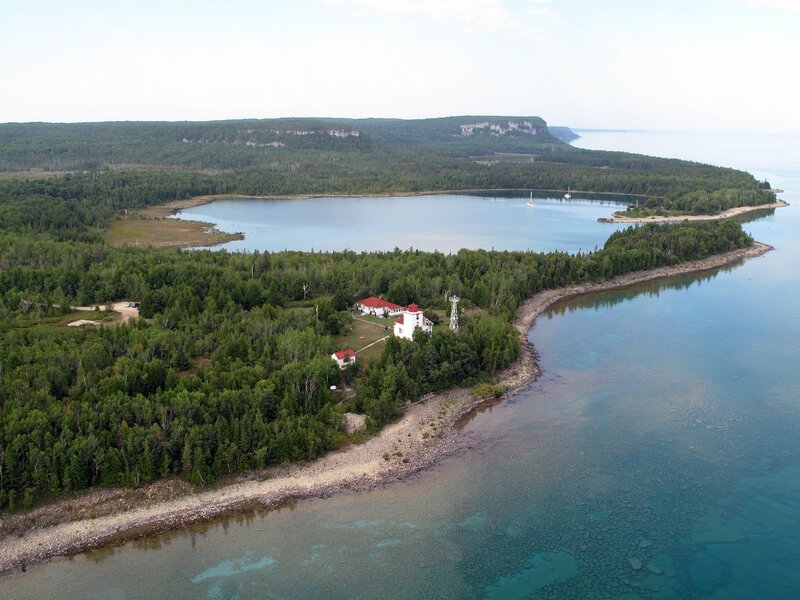 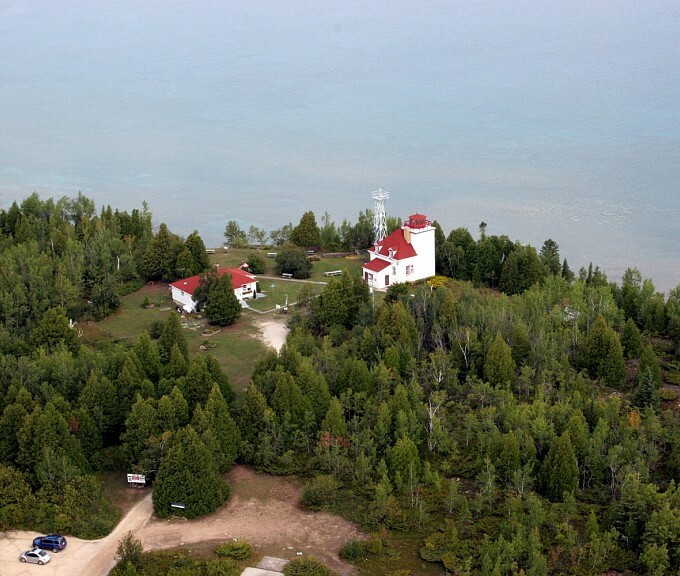 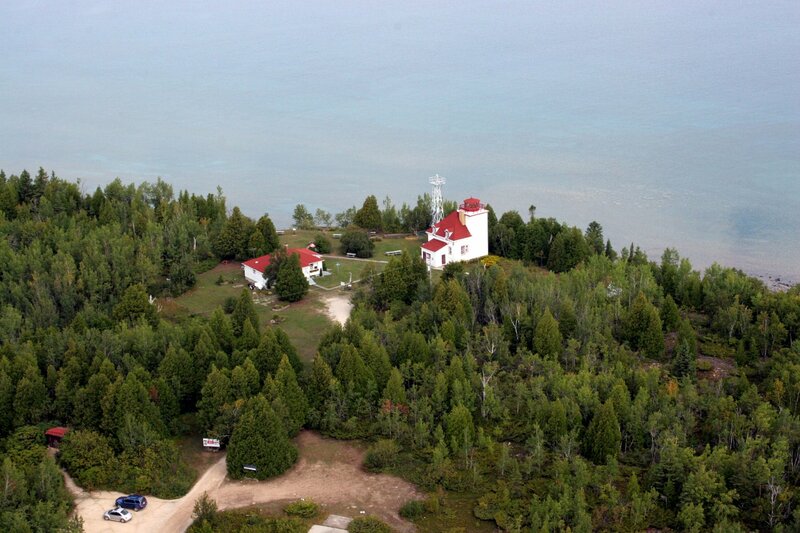 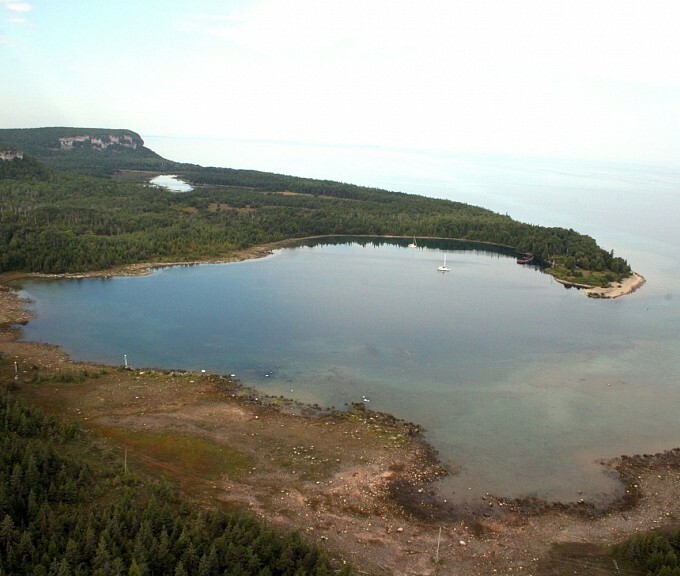 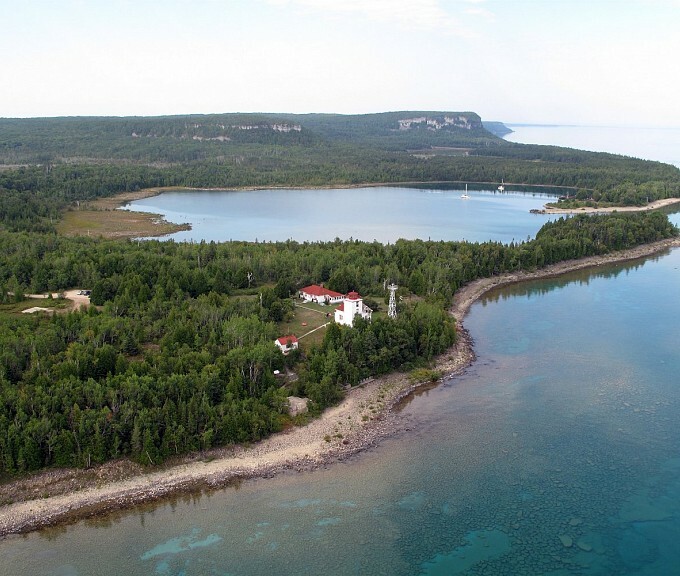 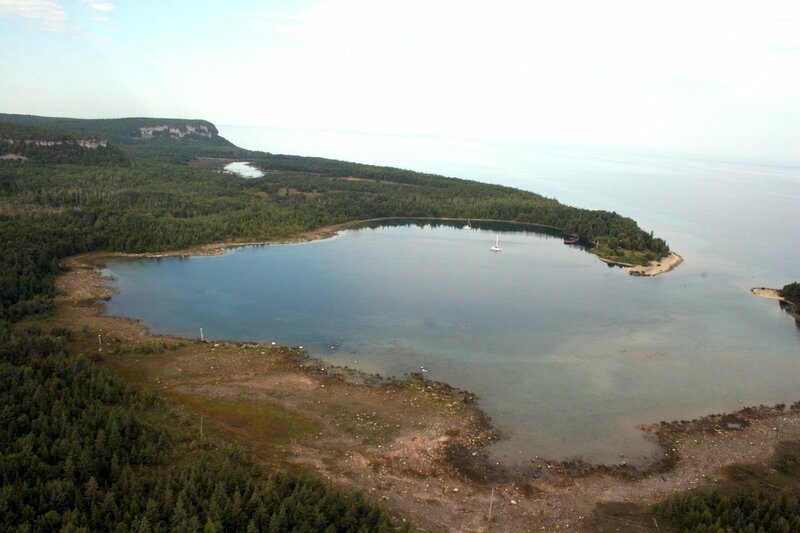 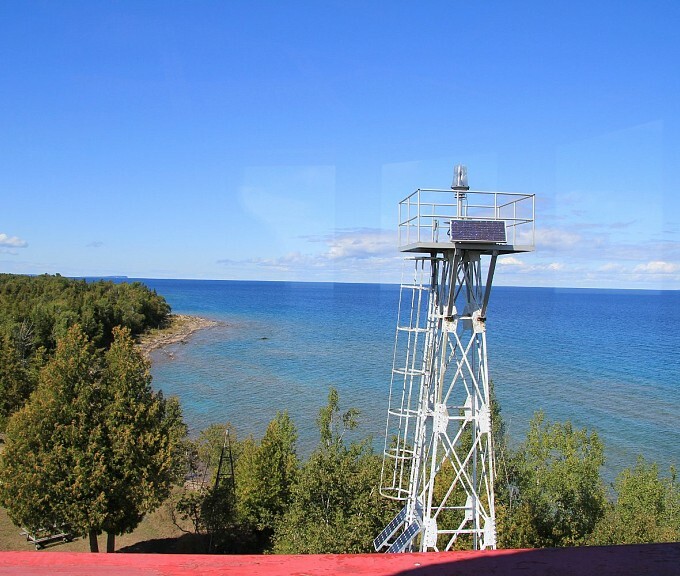 Perched 80 feet above Georgian Bay, on the beautiful Bruce Peninsula, the Cabot Head Lighthouse has guided ships for over 100 years. 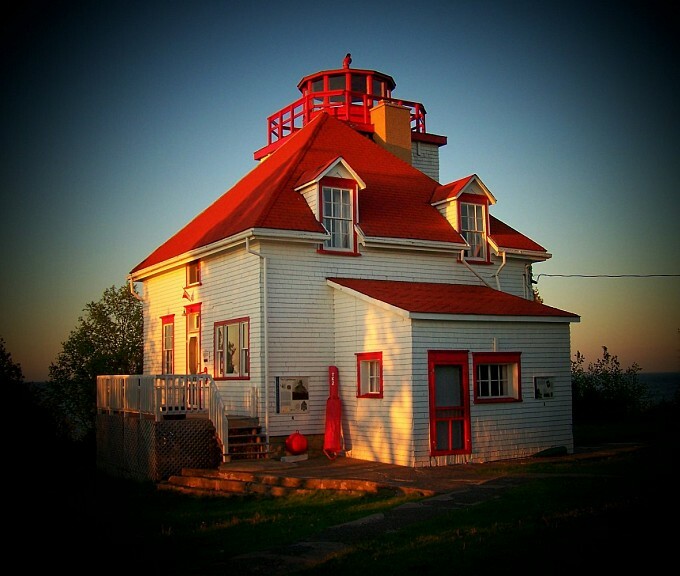 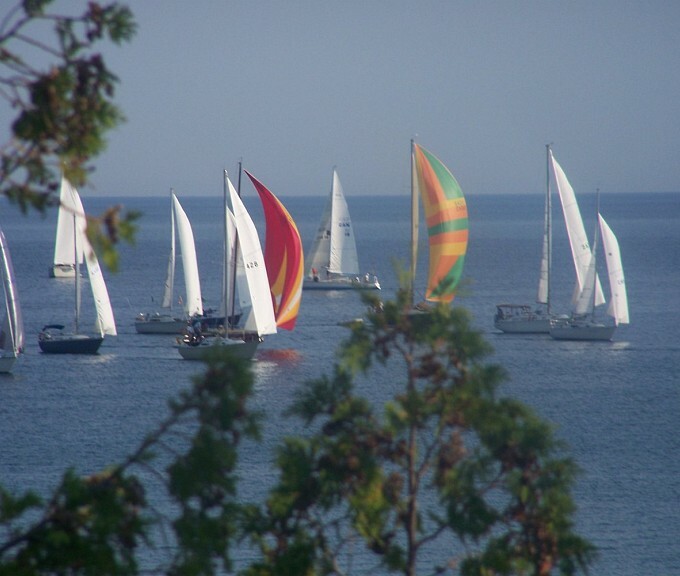 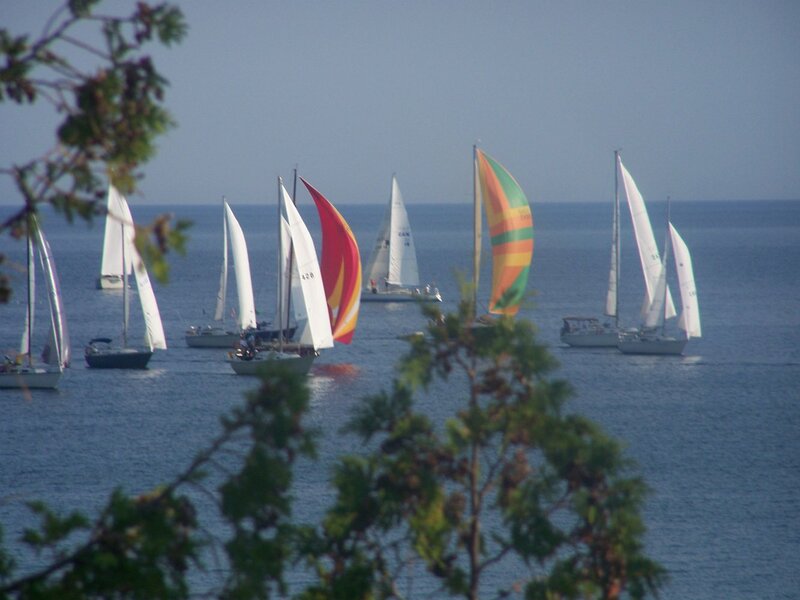 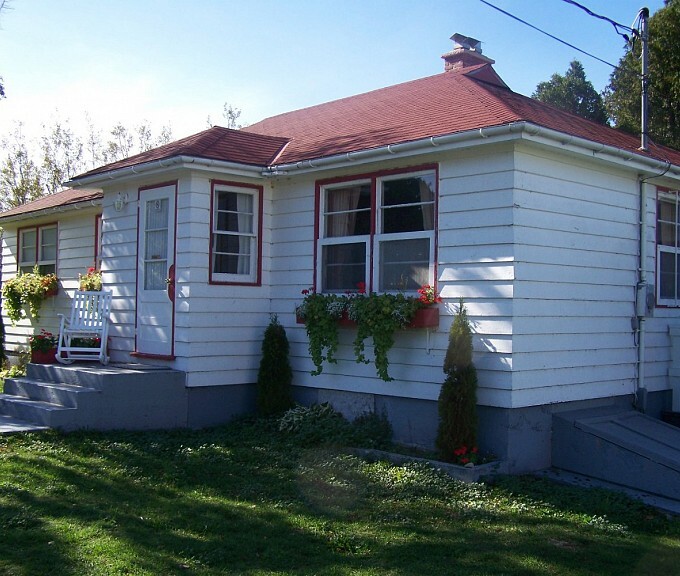 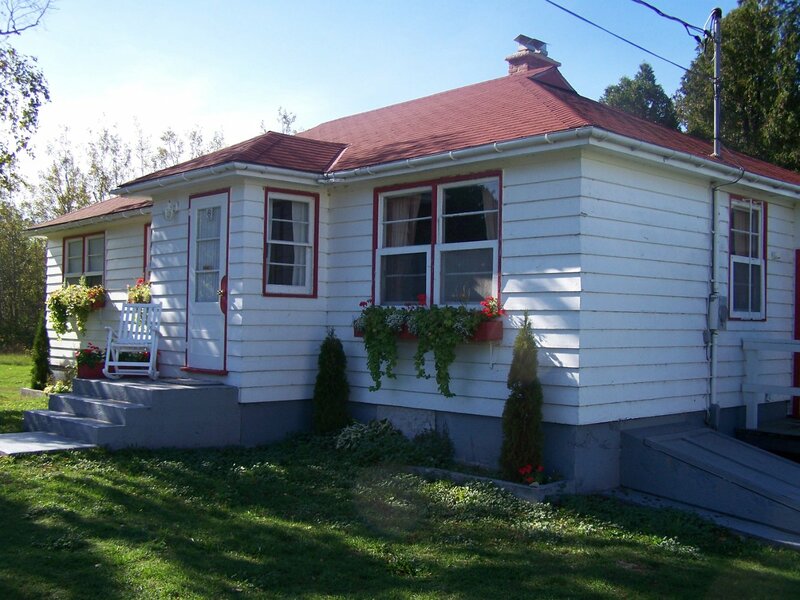 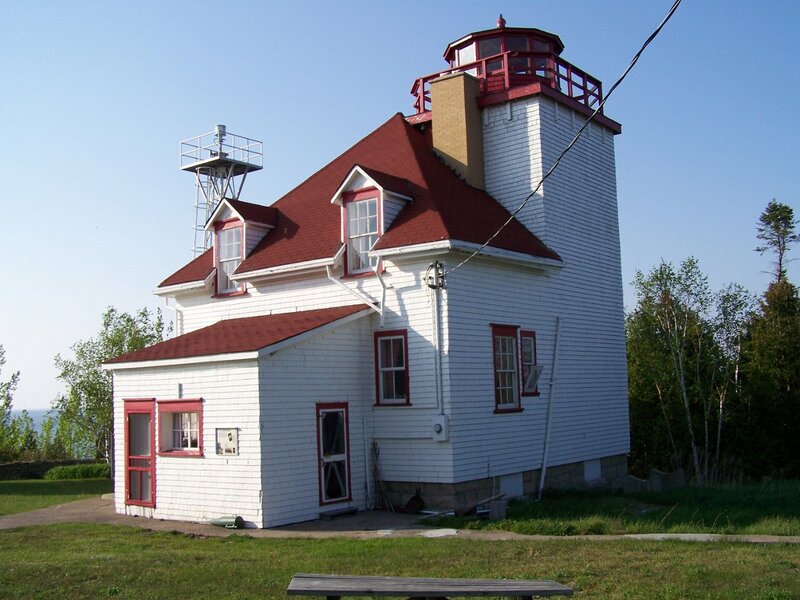 Discover Cabot Head Lighthouse. 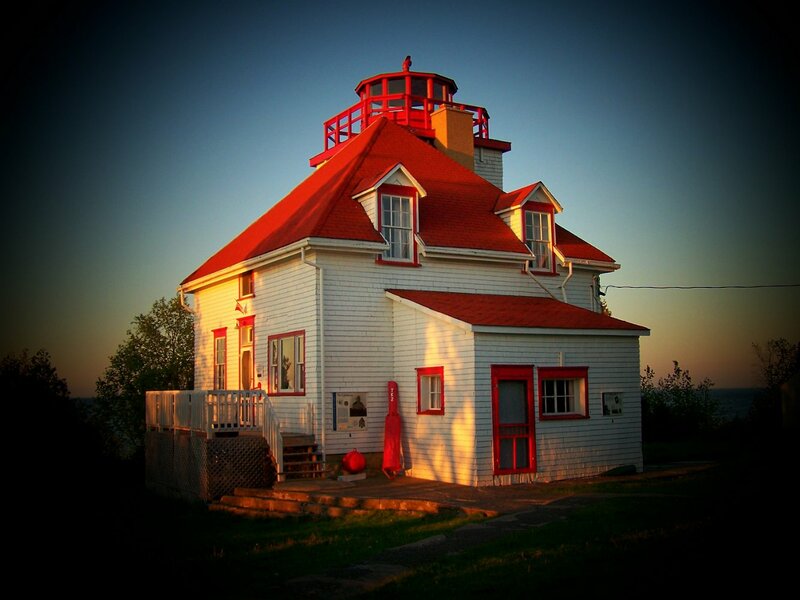 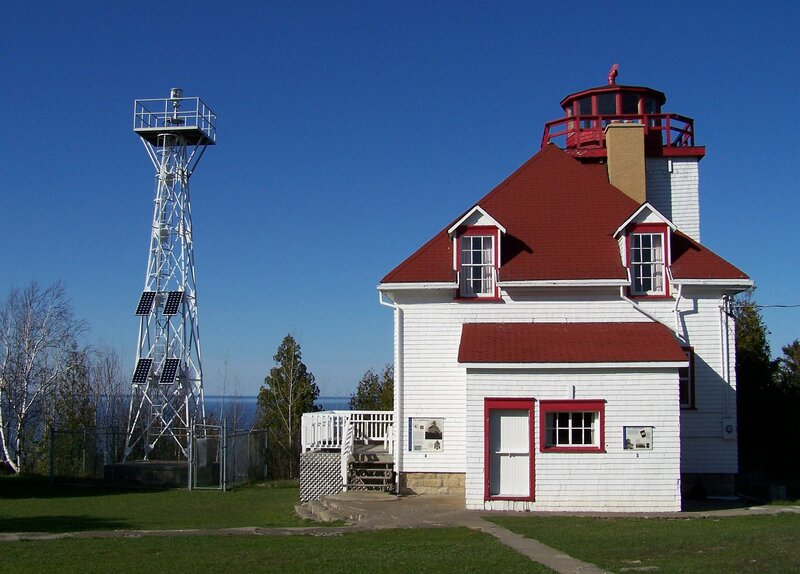 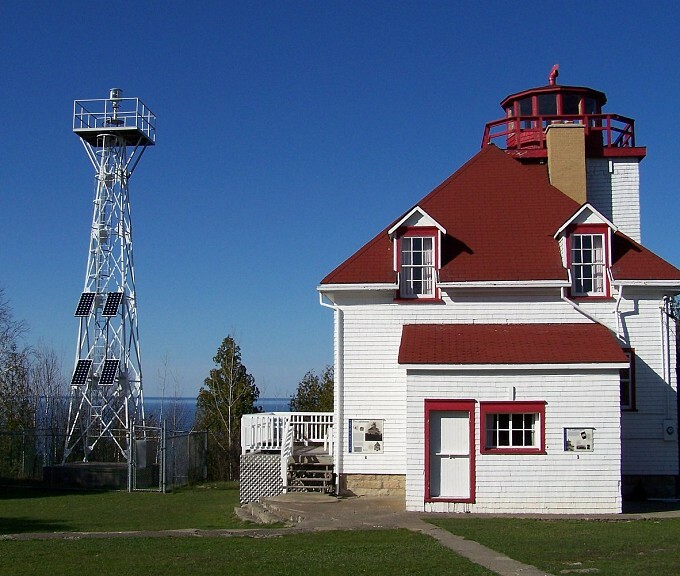 Please Help Cabot Head Lighthouse by donating!